Let Insight ADVANCE take on the data management. Insight ADVANCE provides complete support to you and your organization of the evaluation process through evaluative data management services. The Insight ADVANCE team provides hands-on support and ensures seamless integration with your organization's current solutions, and keeps the evaluation process simplified to one tool, ADVANCEfeedback®. You'll receive targeted reports designed specifically to support growth toward goals. 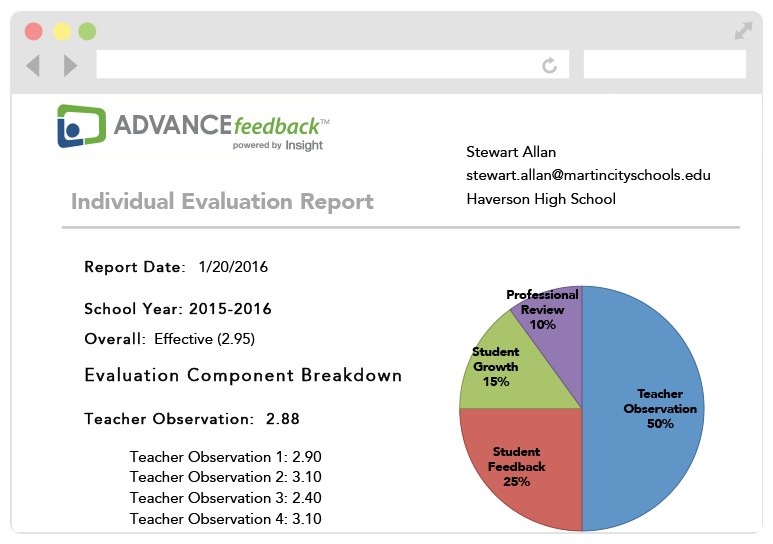 Compile evaluative data from all sources, including from ADVANCEfeedback®. Generate a variety of reports on teacher progress with views ranging from the individual to the district level. Employ this robust data to drive professional growth and improve teacher practice. Data from ADVANCEfeedback® and existing systems is organized and aggregated into custom reports and aligned to objectives.  All data is delivered in complete data set, and the Insight ADVANCE team provides continued support to ensure clients are leveraging the data to reach their desired goals.